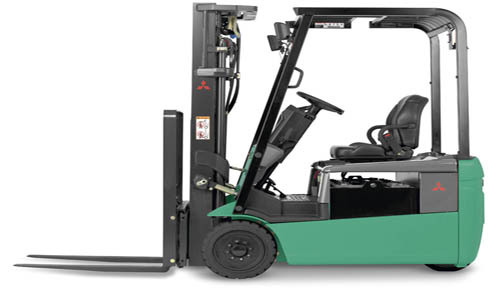 Reduce your facility’s environmental footprint with a more efficient, environmentally-friendly electric forklift. 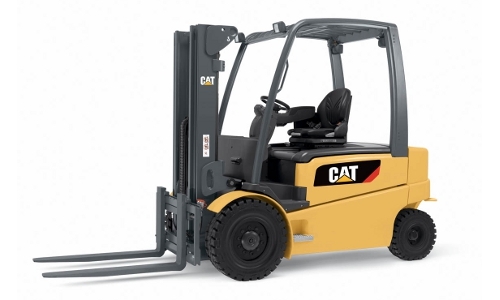 We have a wide selection of electric forklifts and lifts from the top manufacturers to meet even the most demanding application. Capacities ranging from 2,500 to 33,000 lbs. 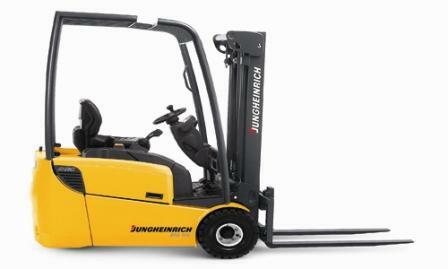 We also stock batteries, charging equipment, and other accessories for all of our forklifts. 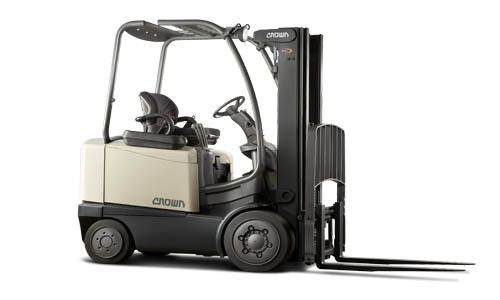 Our trained staff is here to help you select the right electric forklift truck and related accessories specific to your needs. Call us at (866) 266-2244 today to learn more, or find the location nearest you to see available forklifts in your area.